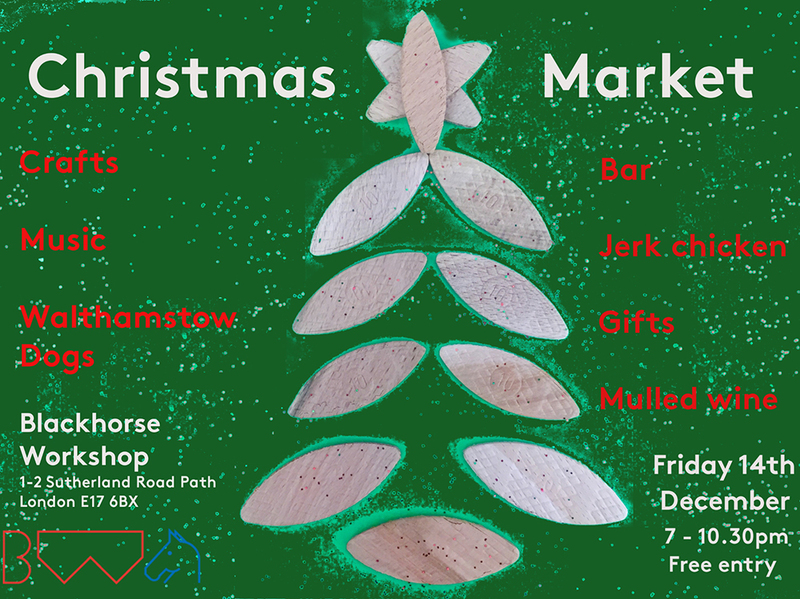 We invite you all to our Christmas Market at Blackhorse Workshop this December. With a wide variety of traders from our local regulars to new workshop members, you can pick up some lovingly handmade crafts, gifts and treats for all your Christmas presents. 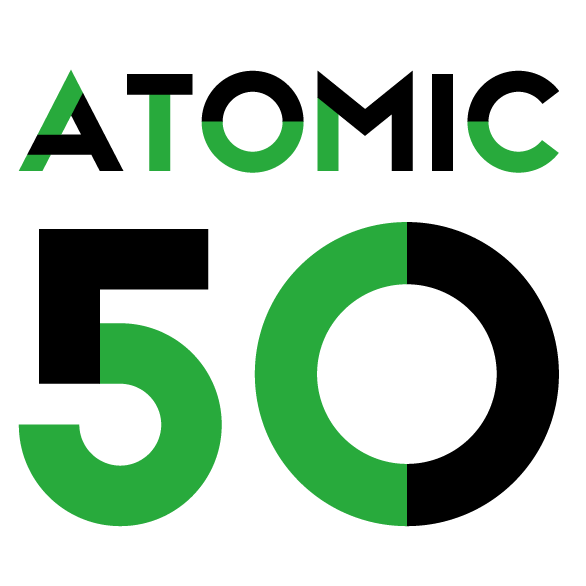 Trading this year we have Yanire Sylva Delgado, Made by Rofa, Richcraft Furniture, Eastern Rose Designs, Tim Reedy, Adam Vaudin, Aura Organic skincare, Christina French, Evonne Morgan, Dusty Shaper, Atakan Mercan, Lola Lely Studio, Yesenia Thibault-Picazo, Patrick King, Madera & Co, Katharine Daish, Studio Squig, and Misbah Siddique. Mulled wine and beers from the Blackhorse bar, hot dogs from Walthamstow Dogs, delicious chicken from Peter’s Jerk plus hot chocolate and coffee from Wood St, tasty cakes from Crumbs as well as music by DJ Micky-Love and MC Francais on decks! Come and soak up the festive fever at Blackhorse.